Summer is coming so hydrate in style with this monogram water bottle! 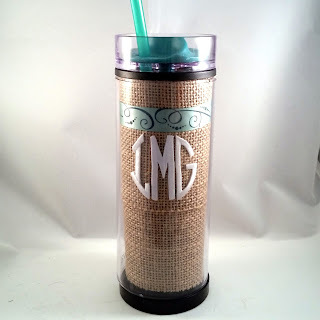 I love the look of those expensive water bottles but I don't want to spend a crazy amount of money for one. By using Joy® embroidered monograms, I made one at a fraction of the cost! 1. 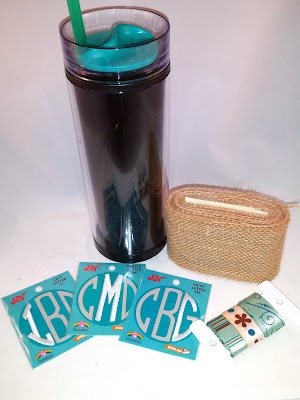 Open the water bottle and separate the liner from the outer acrylic. 2. 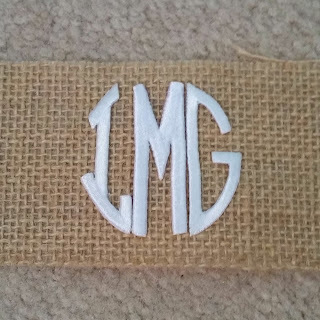 Iron the Joy embroidered monograms onto the burlap. 3. 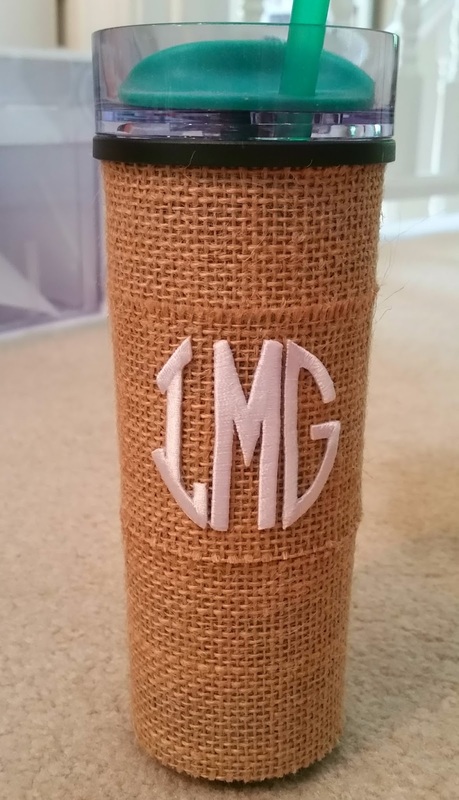 Cut the burlap so that it just goes around the bottle and secure ends with hot glue. Continue until the bottle liner is covered. 4. 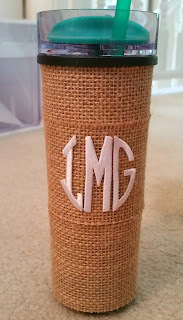 Hot glue ribbon on the bottle liner (great for hiding seams if your burlap is not wide enough). 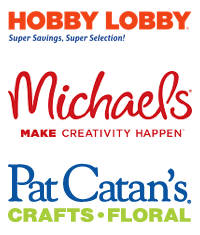 Look for Joy® embroidered letters in a variety of fonts and colors at your favorite craft stores!